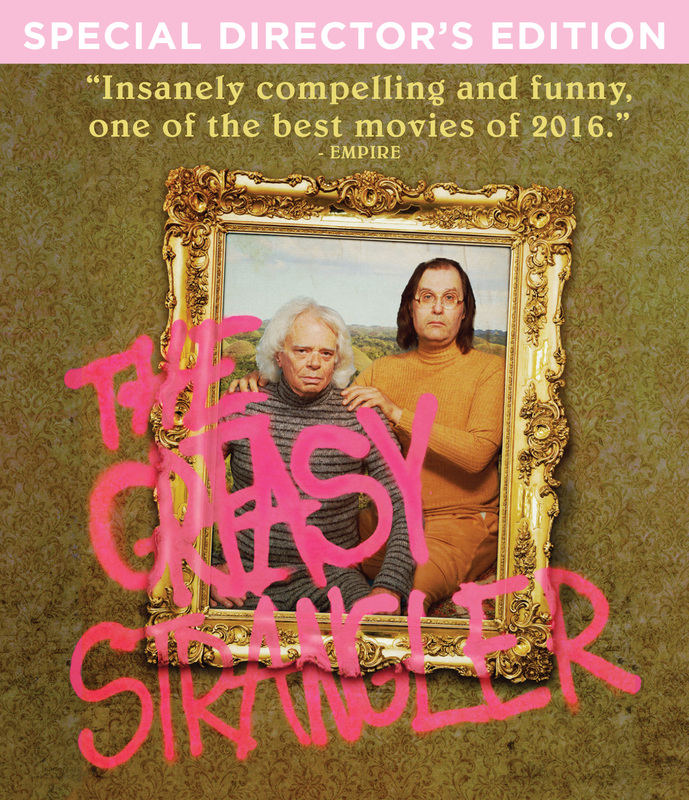 When Big Ronnie and his son Brayden meet female tourist Janet on Big Ronnie's Disco Walking Tour - the best and only disco walking tour in the city - a fight for Janet's heart erupts between father and son, and the infamous "Greasy Strangler" is unleashed. Blu-ray includes 5.1 surround sound, stereo and English subtitles for the deaf and hearing-impaired. First time ever available as a NON-MOD release on Blu-ray! 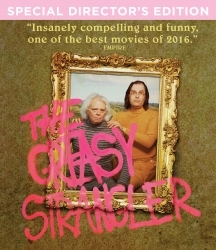 Already a CULT-CLASSIC, this Horror / Comedy is beloved by fans and want to own this on disc! From Producer Elijah Wood (Lord of the Rings Trilogy). An ugly and frequently hilarious descent into all things repellent, the debut feature from director Jim Hosking plants itself firmly in a world of filth and shock. It's not a film for everyone, and even a Z film lover could see himself outdone, but that's the great virtue of the movie.